If you think the punch-hole screen is giving way to the next display trend anytime soon, think again. 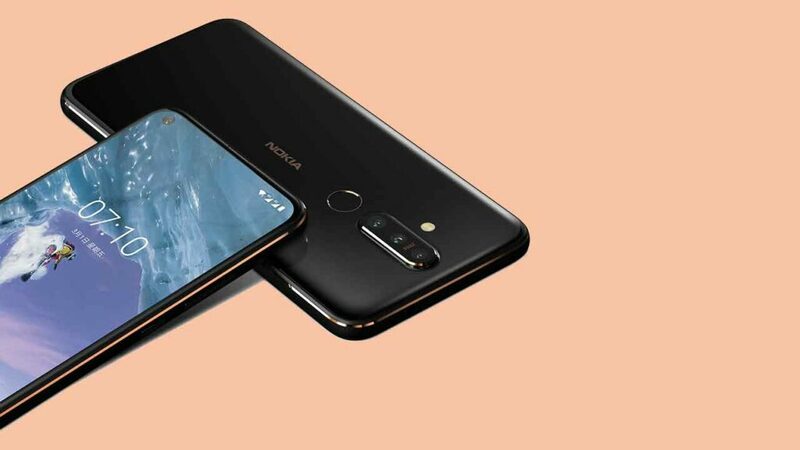 Joining the likes of Huawei and Samsung, Nokia has also launched in Taiwan its own device not unlike that of the Nova 4 and Galaxy A8s. Meet the Nokia X71 Android One phone. 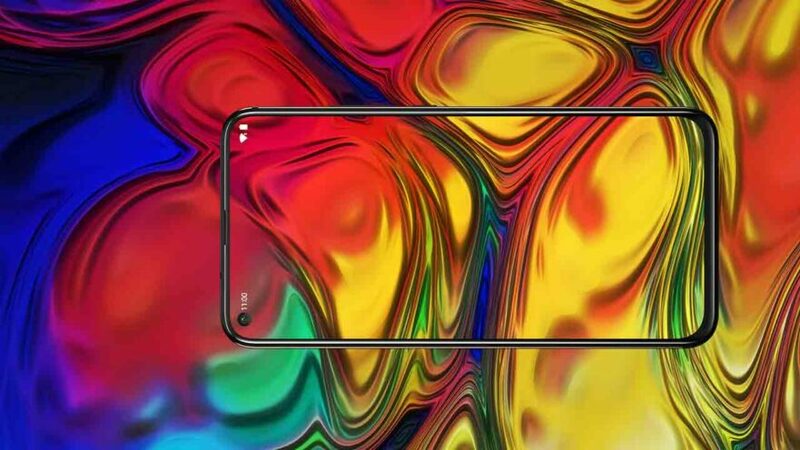 Rumored to be announced globally as the Nokia 8.1 Plus, the X71 boasts a 6.39-inch screen with a camera hole at the top in lieu of a notch for the 16-megapixel selfie shooter. This greatly contributes to the high, 93 percent screen-to-body ratio of the handset — one of the highest you’ll come across today. For perspective, the OPPO Find X with a motorized camera has that crown with 93.8 percent. Close enough, no? There Is no under-display fingerprint reader here; the sensor can be found on the back of the Nokia X71. With it on the rear is a Zeiss-branded setup that’s composed of 48-megapixel primary, 8-megapixel wide, and 5-megapixel depth sensors. Underneath the hood is a Qualcomm Snapdragon 660, the same chip that powers smartphones such as the Redmi Note 7 and ASUS ZenFone Max Pro M2. It Is paired with 6GB of RAM and 128GB of expandable storage. A 3,500mAh battery that supports 18 watts of fast charging powers the assembly. Scheduled for release in Taiwan starting April 10, the Nokia X71 is priced at NT$11,900, or roughly P20,245 in Philippine pesos.